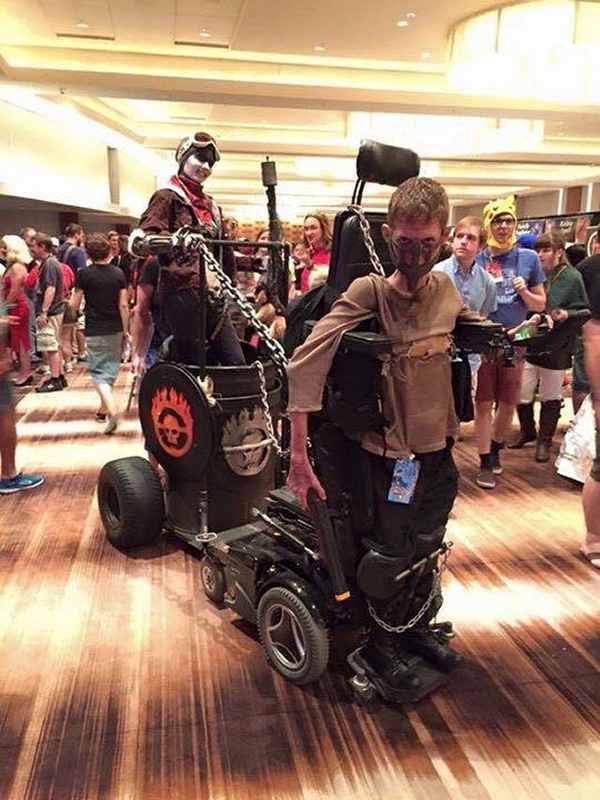 Bensmends is the star of this awesome Mad Max: Fury Road cosplay. It pretty much became an instant hit on reddit when it was posted. Thank you all so much for all the support and comments! I am utterly speechless at how this cosplay has been spread, and honestly, all I can say is thank you for making this SO SHINY AND CHROME! Here’s another link with a few more pics. That is one badass cosplay. Ben deserve an award or something, for creating this.